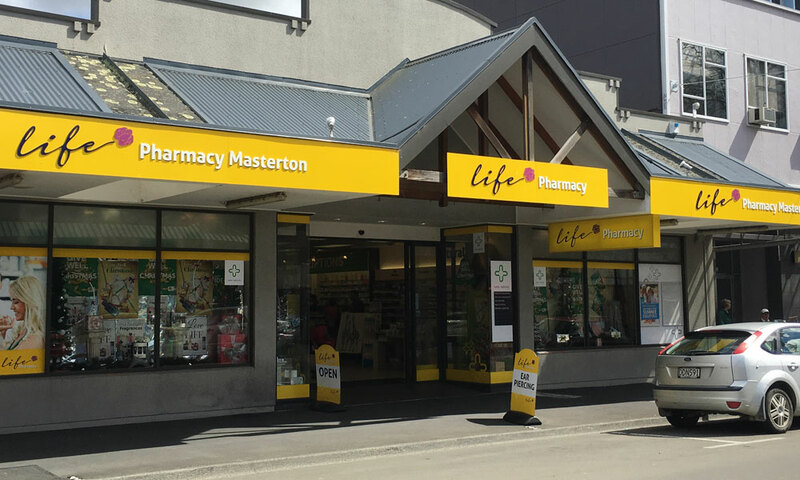 Locally owned pharmacy located in central Queen Street, Masterton. 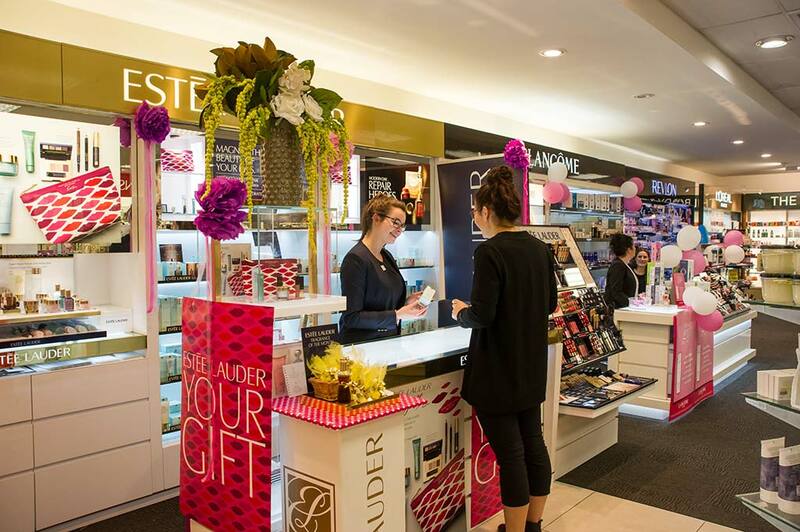 For all your healthcare and beauty requirements. Free car-parking at the back of the store.